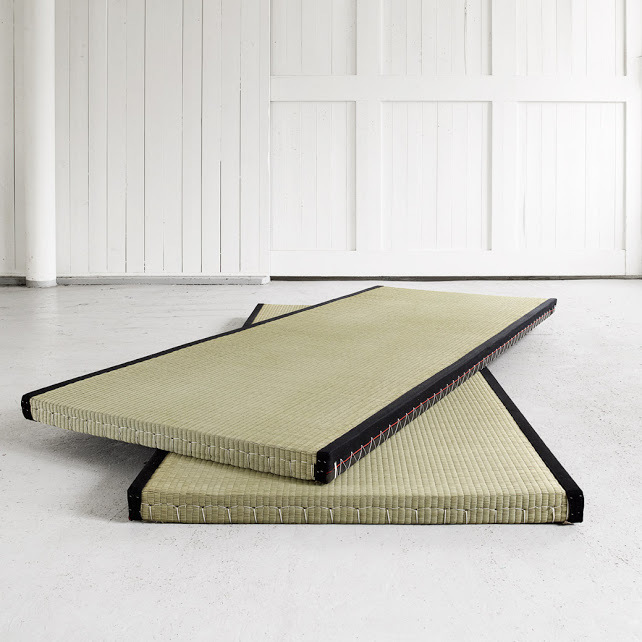 Tatami Mats UK are made in the traditional Japanese way with rice straw, Sea grass and brocade edging. Available in x 3 sizes. 70 x 200 cm, 80 x 200 cm and 90 x 200 cm. 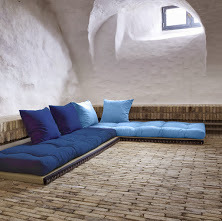 Tatami are extremely versatile and are used primarily directly on the floor. 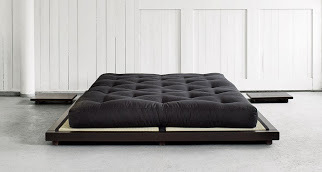 Or as the video shows a partly suspended floor, as this enhances comfort. Also the material “gives” especially when tatami is used for recreational purposes. For example in small spaces when children are playing and having fun they will not hurt themselves if falling over. Yoga and martial arts training are further activities to do on Tatami Mats and feel safe. 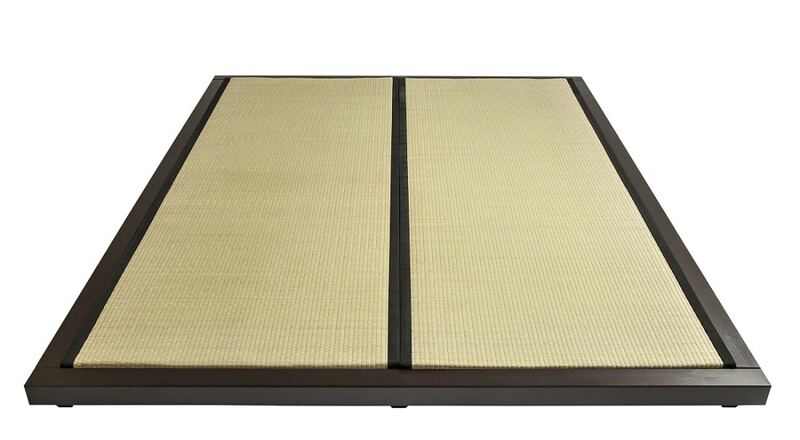 The Tatami mats we offer are an authentic surface and nicely finished with silk brocade. The traditional core is compressed rice straw. This core is covered with Sea grass reeds. The x 3 sizes we offer 70 x 200 cm, 80 x 200 cm and 90 x 200 cm are perfect when used in conjunction with our Low Level Beds. In conclusion Tatami mats are easily cut with a handsaw or sharp blade. 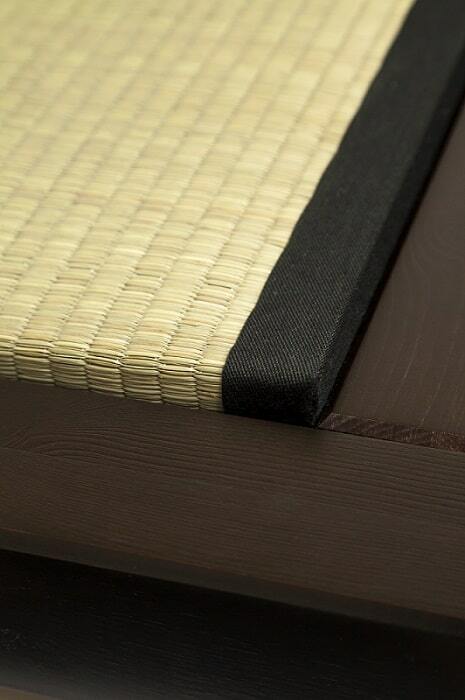 Tatami mats are 5.5 cm thick, but as they are hand finished there may be a small variation.